Congratulations to our affiliate Dreadnought Brazilian Jiu-Jitsu at Southwest Grappling Championship in Lawton Oklahoma. 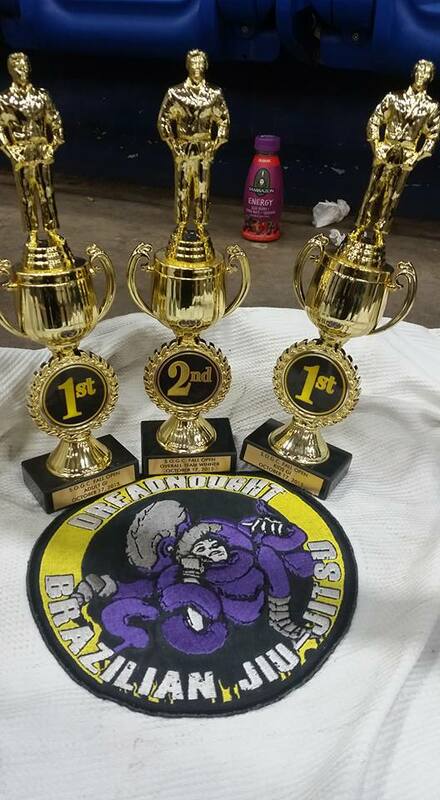 Dreadnought Brazilian Jiu-Jitsu took Home 28 Medals. 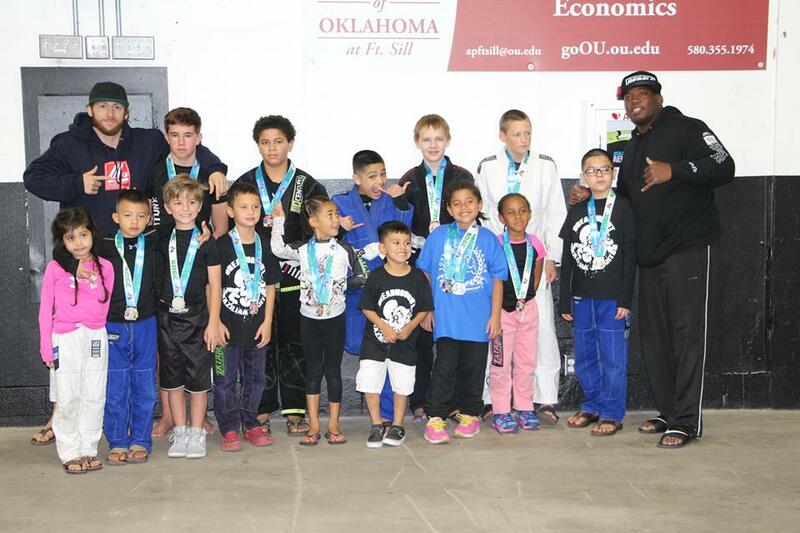 This article was posted on Saturday, October 17th, 2015 at 4:45 pm	and is filed under BJJ. You can skip to the end and leave a response. Pinging is currently not allowed.